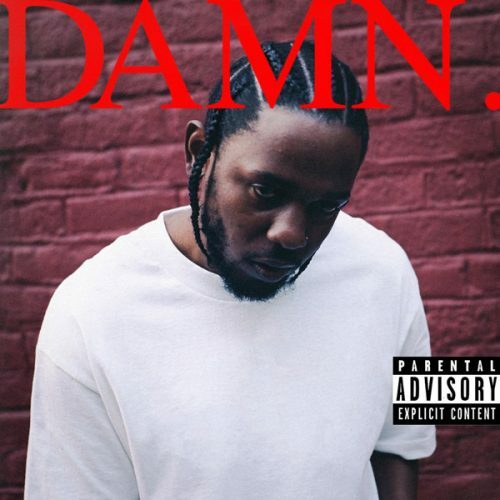 Kdot releases the cover art, title and tracklisitng for his highly anticipated third studio album. 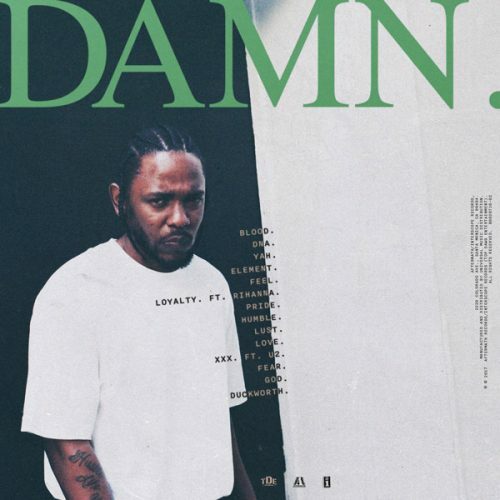 DAMN was supposed to drop on April 7th however the release date was changed to April 14th. The album features 14 tracks with only two guest appearances; Rihanna and U2. Check out the tracklisting below and get ready for DAMN which arrives Friday.